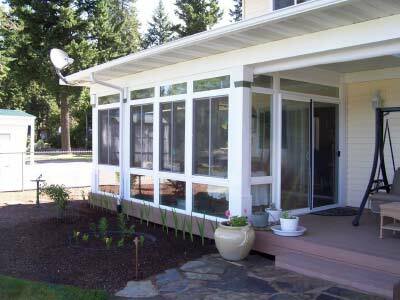 Enjoy your outdoor living space they way it was intended with a beautiful patio cover from C-Thru Sunrooms. Do you feel like you can’t enjoy your patio as much as you’d like due to the hot, glaring sun? With a Holland patio cover from C-Thru Sunrooms, you can enjoy your patio any time of the day, even when the sun is right overhead. We offer a comprehensive selection of products and services for a wide variety of tastes, and provide Holland patio covers that are of the highest quality—and affordable! No matter how high the temperatures rise, you’ll stay cool and comfortable in the shade of a beautiful Holland patio cover. Whether you want our patio cover installers to create a poolside retreat or a sheltered area for entertaining family and friends, we can help you improve your outdoor living space with a customizable patio cover that you will enjoy for decades to come. 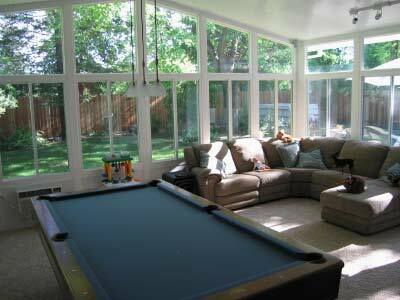 With hundreds of thousands of satisfied customers, C-Thru Sunrooms is your premier choice for high-quality patio covers. 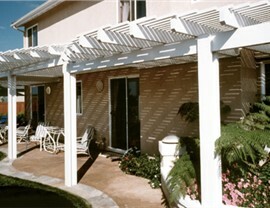 Since 1947, we’ve provided top-rated patio covers Holland, MI homeowners trust for long-lasting enjoyment. 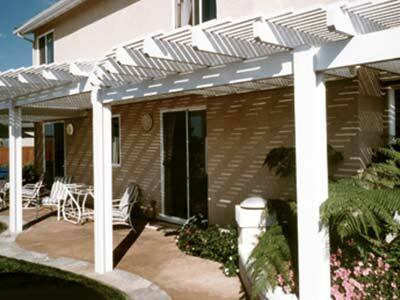 If you’d like to enhance your outdoor living space with a durable, stylish patio cover, reach out to us today! Give us a call or fill out our simple online quote for now to request a free design consultation and estimate.